Founded/created by Komito & Alien. 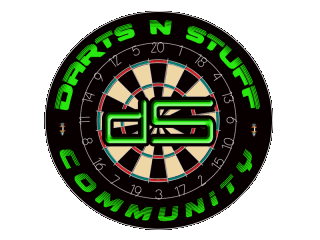 Darts n Stuff is a community for people who enjoy the Darts scheme for Worms Armageddon. We are hosting Cups, Challenges and Tournaments with various maps & point systems !